What Makes a Good Piercer? When you want to get a body piercing, you want an experienced professional. There are certain factors that are essential for you to consider. At Almost Famous Body Piercing, we not only have a great time with our customers, we take your health and safety very seriously, too. Here are the top things you should consider when you’re trying to make sure you’ve found a good piercer. Body piercing is a simple process, but you still need a trained professional to make the experience everything it should be. It takes a dedicated person who’s been willing to acquire a host of skills and that takes your safety into account. It’s a hands-on job that is learned through experience. 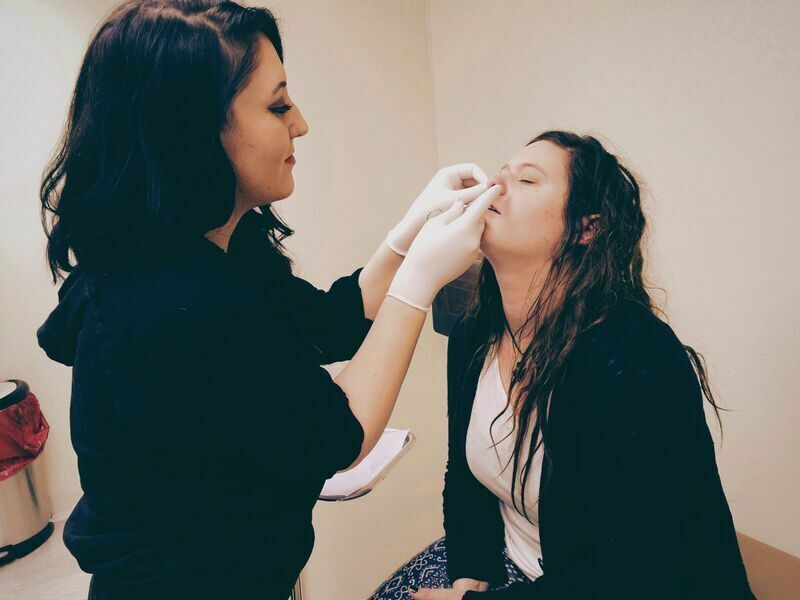 The best piercers have gone through a period of training under the watchful eye of another professional piercer. How did you learn how to pierce? How many piercings did you need to do to finish your training? What kind of training do you do each year? Remember that the piercing industry is constantly evolving and it’s important for a piercer to keep up to date with the changes and advances in techniques, safety, sterilization processes, and laws/ordinances. Make sure they’re involved in continuing education on bloodborne pathogens, anatomy, aseptic techniques, and piercing aftercare. Anyone experienced in doing piercings should be able to demonstrate that they know what they’re doing. This doesn’t mean you have to watch while they pierce a stranger, but you can take a look at their portfolio. Look for pictures of piercings that have already had a chance to heal. This will give you an idea of not only how well they pierce but if they give appropriate after-care instructions. You can take a look at some of the piercings we have done on our online portfolio. If you’ve been thinking about the piercing you want for a while and you want to ask some questions and learn more about the process, your piercer should be happy to do that. This is sometimes called a consultation. 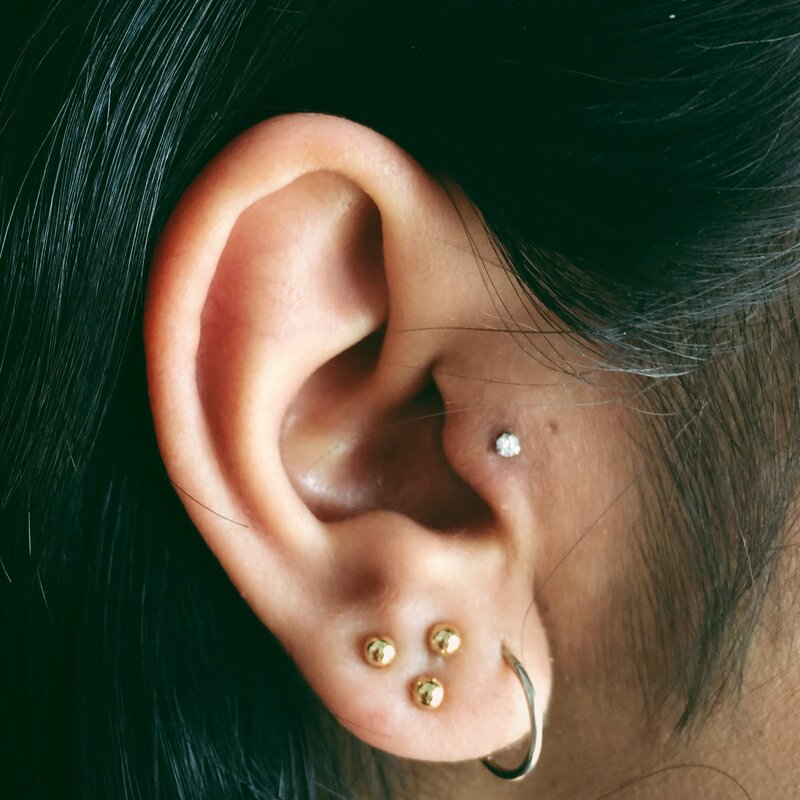 The piercer should be willing to discuss the procedure, the healing process, how to take care of it afterward, the potential risks, the potential complications, and what jewelry will work with your specific piercing. If you don’t feel comfortable with the answers you get, then it’s okay to keep looking. Often times, people assume that in this day and age, all piercers are following the recommended sterilization processes. This isn’t necessarily true. A good piercer will open the tools, jewelry, and needle packages right in front of you. When you go to get a body piercing, presentation matters. Check to make sure areas where retail sales and services happen are clean, well lit, and well organized. If the overall cleanliness of the store is appealing, that’s always a good sign! 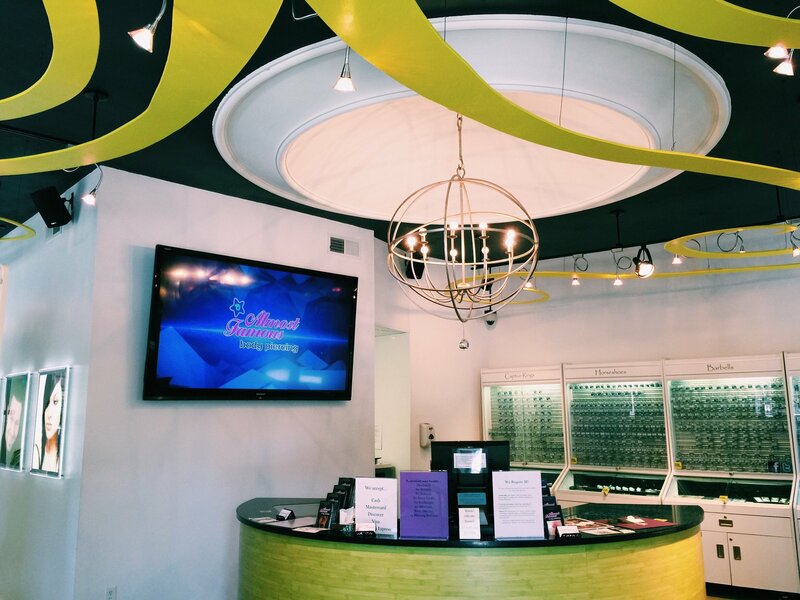 Are you looking for the skills of an experienced, professional, and friendly piercer? Then you’re looking for Almost Famous Body Piercing. Come visit us for a consultation. We would be more than happy to answer any questions you have.